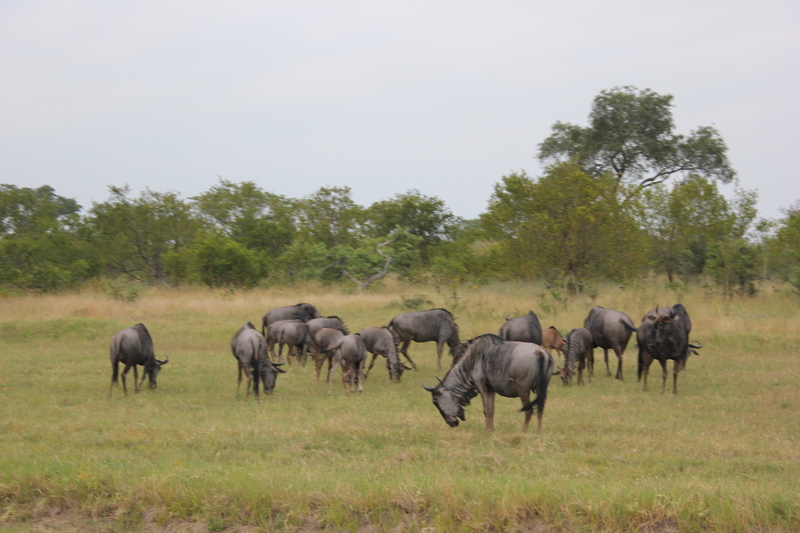 As someone who lives to travel, I have a bucket list of countries to visit and places to see that is as long as the Great Wall of China, but if there is one natural phenomenon that attracts me more than any other, it is the Great Migration of the Serengeti Plains and the Masai Mara ecosystems. You Will See a Lot More of These During the Great Migration! A perfectly coordinated movement of some two million grazing herbivores including zebra, gazelle, eland, impala and, of course, wildebeest, the Great Migration is the ultimate ‘circle of life’, and one of the greatest spectacles in the natural world. Precisely timed to coincide with the rainfall patterns, one could almost set their watch by this pilgrimage of wildlife, and the fact that some 500,000 wildebeest calves are born within a 2-3 week period, just goes to show how well ‘organised’ this annual event is. Covering a distance of around 1800 miles, the wildebeest set off on their clockwise journey in April after giving their calves (born in February) the chance to build up some much needed speed and strength. Followed by packs of hungry predators, this really is ‘the survival of the fittest’, and those that manage to out run the lions still have the rivers full of gigantic crocodiles to contend with! During the great migration, the game viewing in the Serengeti Plains of Tanzania must be quite simply spectacular – and while we didn’t manage to fit a Serengeti Safari in with our Kilimanjaro Climb last September, I am determined to cross this off my ‘to do’ list soon! 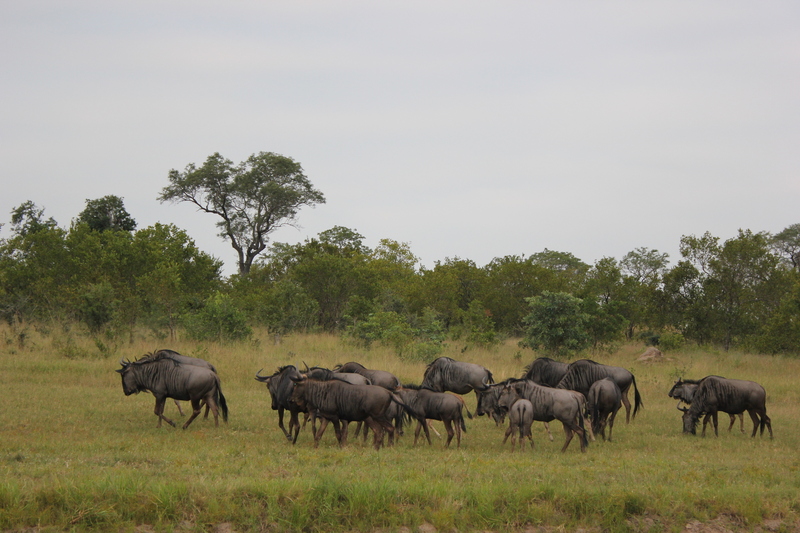 Have you witnessed the great migration in either Tanzania or Kenya? We would love to hear from anyone who has experienced this, one of Africa’s Seven Natural Wonders, so please drop us a line! Previous Post Fancy Sailing the British Virgin Islands? Then why not go with the ‘Flow’!